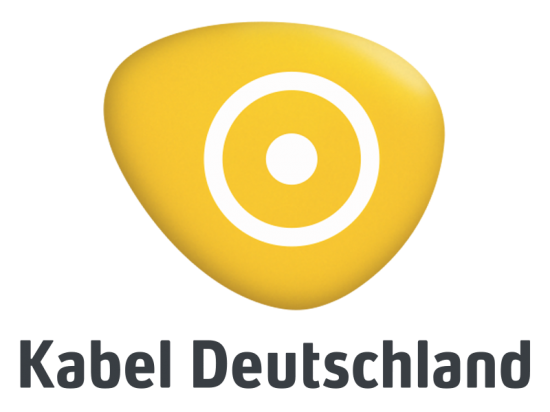 The Germans have always had an affinity with speed and have proven just that with one of the world’s fastest internet connections being made available by internet-provider Kabel Deutschland. Claiming to be the first provider to achieve a real-world internet connection speed of 4700Mbps, the ISP tried and tested it all using a local school’s account in Schwerin. Using an 862MHz network, channel bonding, and the EuroDocsis 3.0, these remarkable speeds were claimed to have been achieved. Currently, the bandwidth is said to be too expensive for home use, though we’re sure the Japanese will come up with quicker and less pocket-burning ways to surf the internet at home soon. Thanks for aware me with such kind of information. The users who using this broadband service must be happy after knew the Internet speed has been increased by the German ISP.